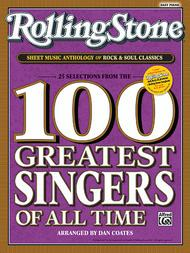 25 Selections from the Rolling Stone 100 Greatest Singers of All Time. Arranged by Dan Coates. Piano - Easy Piano Collection; Piano Supplemental. Pop/Rock. Book. 120 pages. Alfred Music #00-34058. 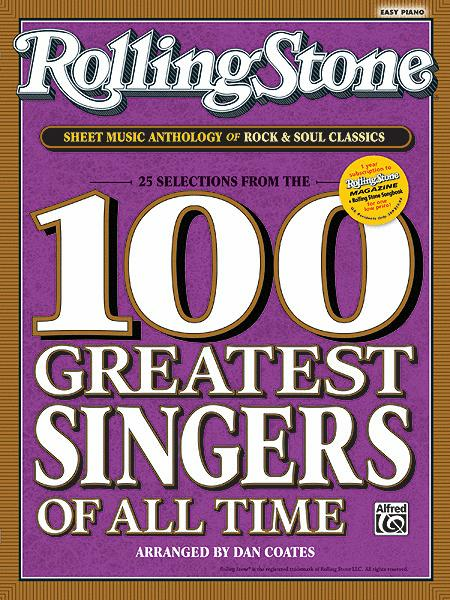 Published by Alfred Music (AP.34058).